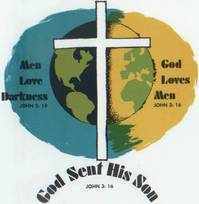 Emmaus Christian Fellowship is an Independent Pentecostal Church based in Chorley, Lancashire which meets at Emmaus Chapel, Avondale Road, Chorley, Lancs. 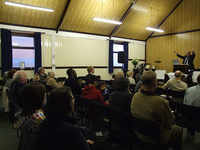 Emmaus Christian Fellowship Chorley was formed following a meeting held on the 10th March 1992 during which a small group of believers agreed to meet together for prayer and worship on a regular basis. Initially ECF was a “House Fellowship” but the number attending the meetings increased considerably and by the end of that summer it became apparent that a more suitable venue was needed to accommodate the numbers attending the meetings. In November of that year the Brethren’s Meeting Hall in Avondale Road, Chorley was purchased and a process of renovation and refurbishment commenced, the work being carried out members of the congregation. The main part of the renovation work was completed in time for the formal opening of the building on 4th September 1993. 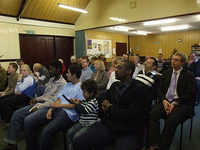 The guest speaker on that occasion was Dr. Glyn Griffiths of the Wycliffe Bible Translators.